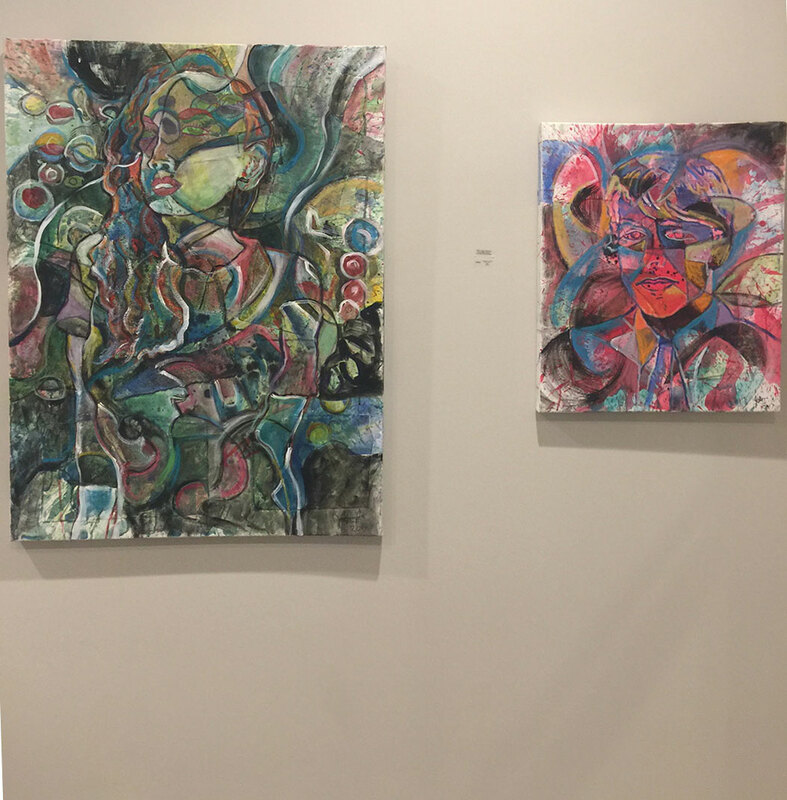 "Blue Guitar Riot" and "Like a Hurricane" hanging in a public art exhibition. 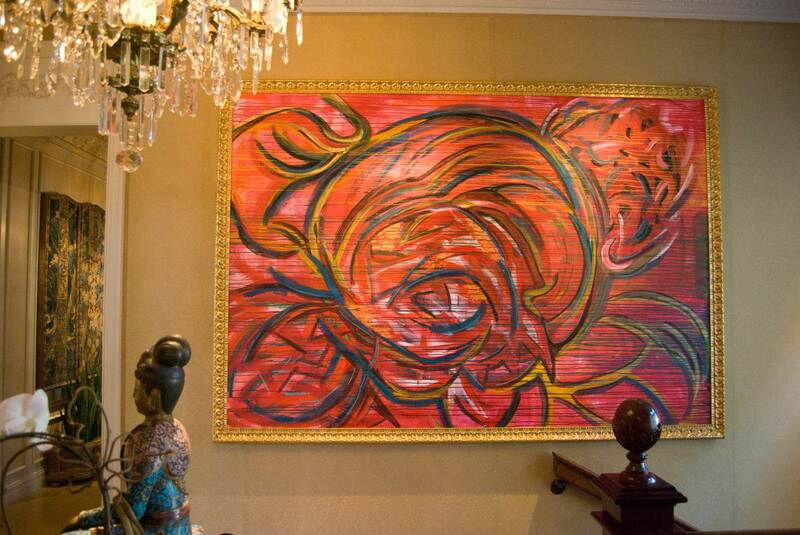 "Rose Composition #1" hanging in client's home. This was a commissioned artwork. 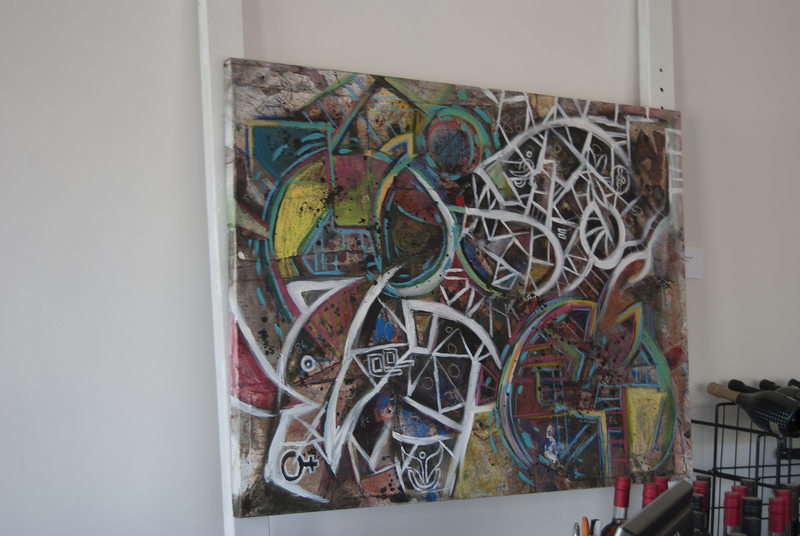 Commissioned painting hanging in the "entertainment garage" of a client that commissioned the artwork. 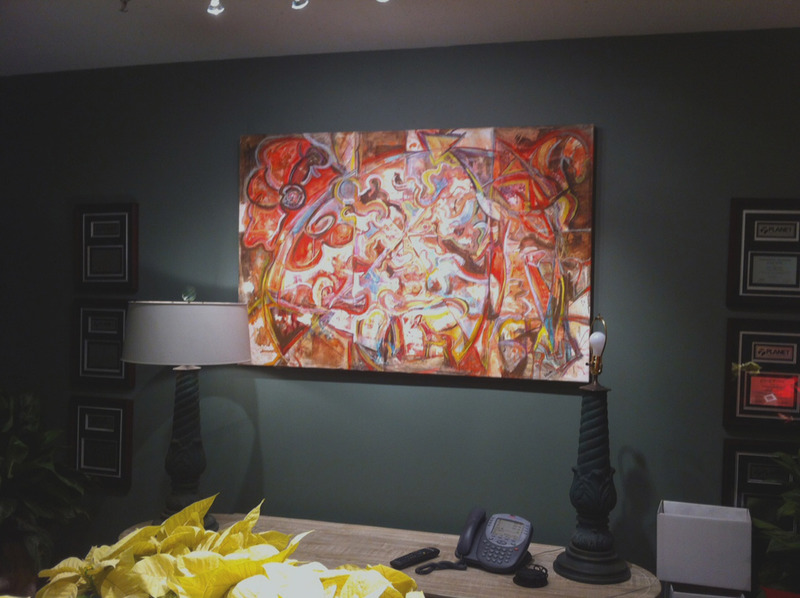 A sold painting hanging in the corporate board room of Lambert's Landscape Design in Dallas, TX. 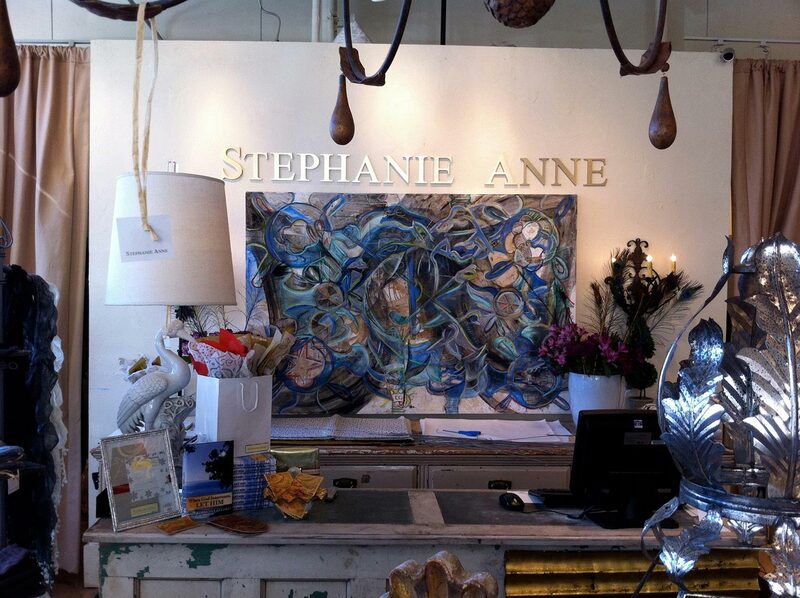 "Family Tree #2" hanging in my second art opening at Stephanie Anne Boutique in Dallas. 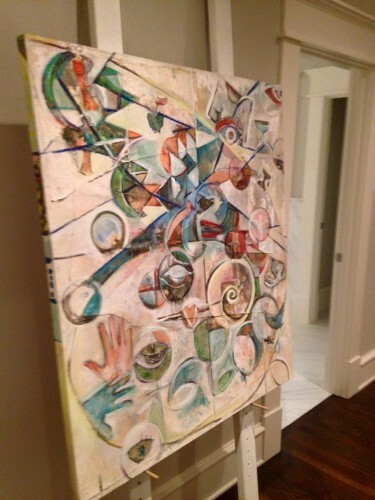 This painting sold very shortly after the opening reception. 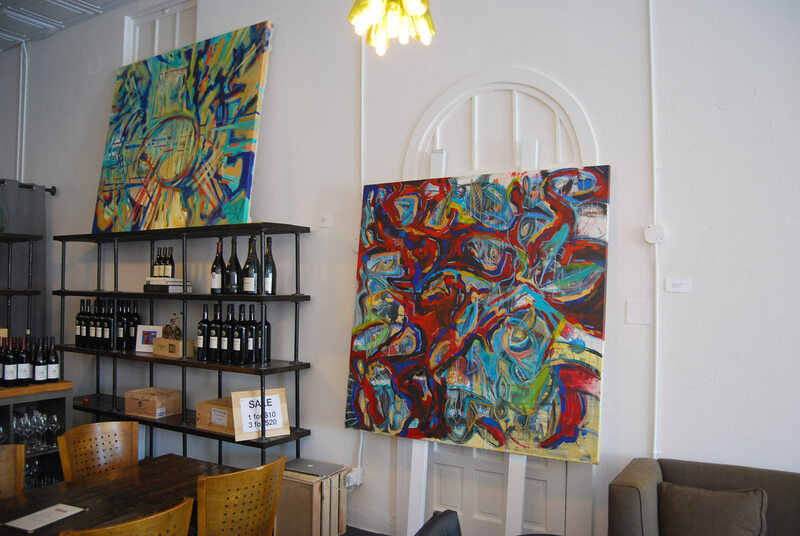 My paintings hanging at my third art opening at Stephanie Anne Boutique in 2013. 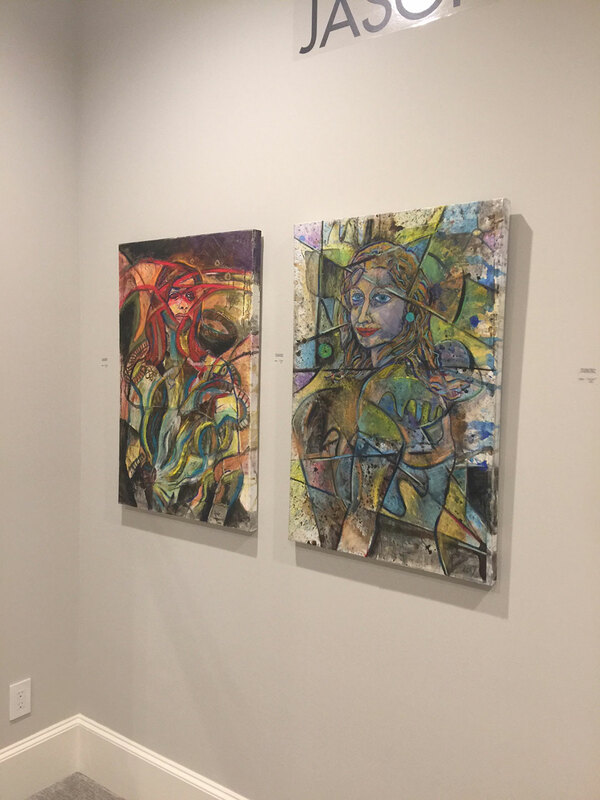 "A defiant look" and "A Calm Moment" hanging in a private art exhibition. 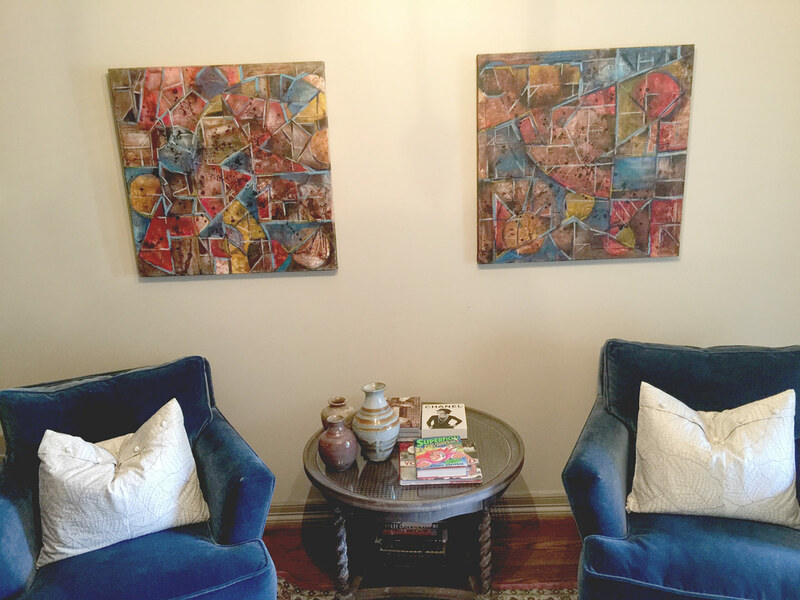 "Vanitas #1" hanging in the private waiting room of the "American Institute of Plastic Surgery." 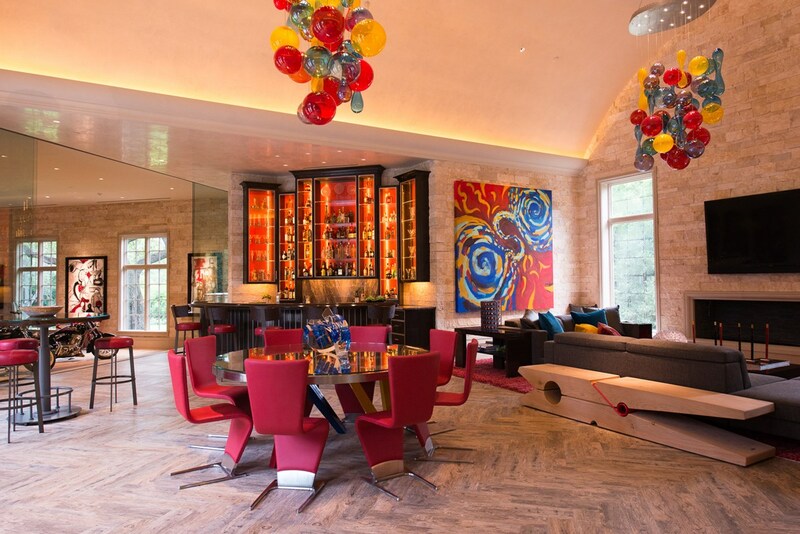 "Under the Angel Oak" hanging in the home of the client that commissioned the artwork. 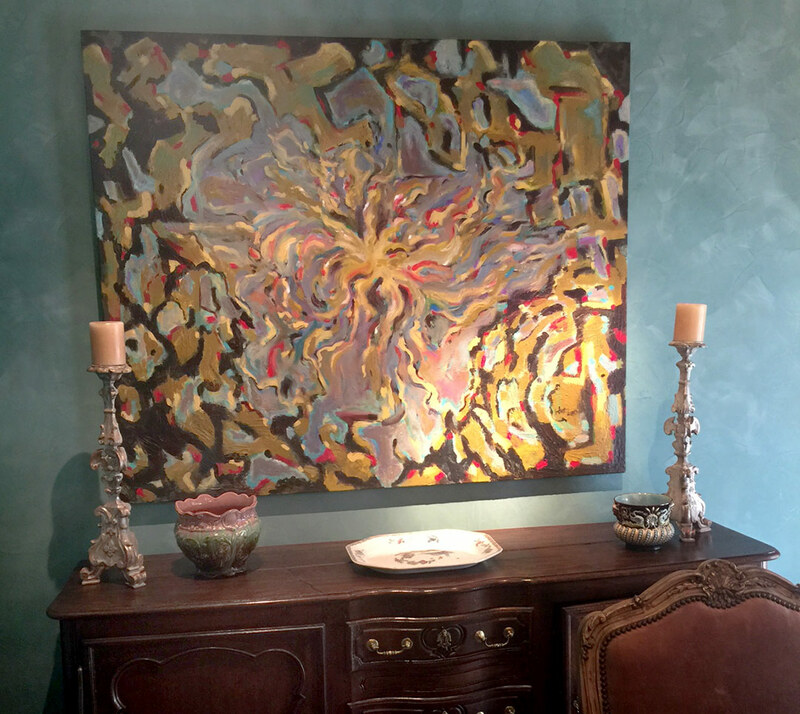 "Sun Ship" hanging in the home of the client that commissioned the artwork. 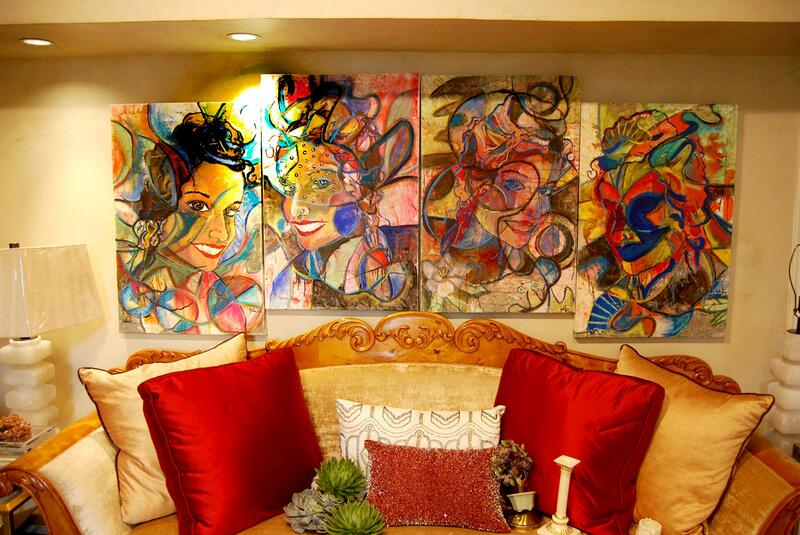 A diptych of paintings hanging in the private quarters of a client. 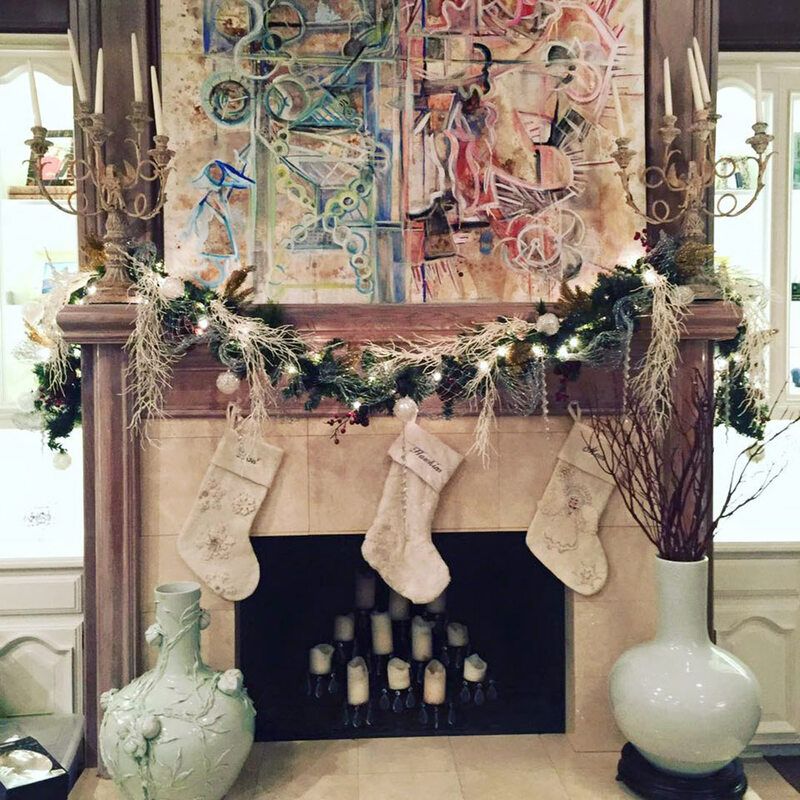 "Sentience" hanging above the fireplace of the current owner. 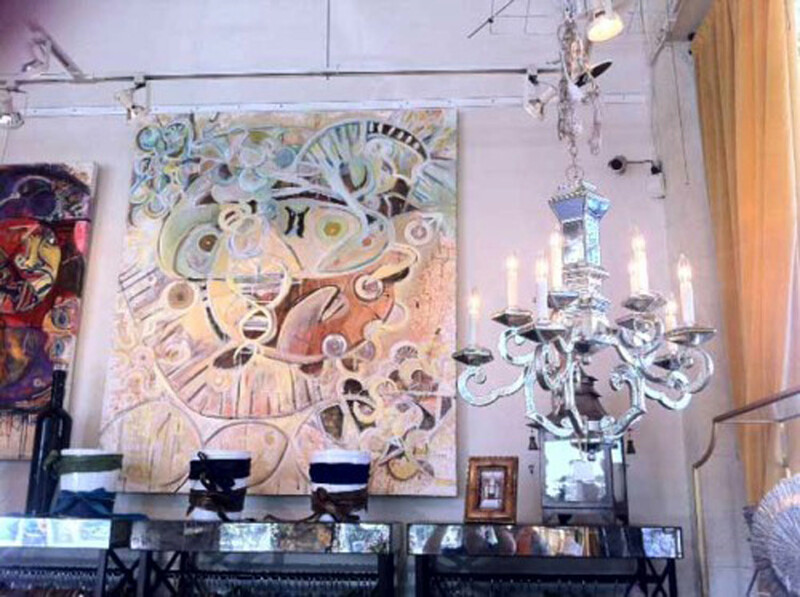 The "Amelia" Series hanging at Sherry Hayslip interiors boutique in Dallas. 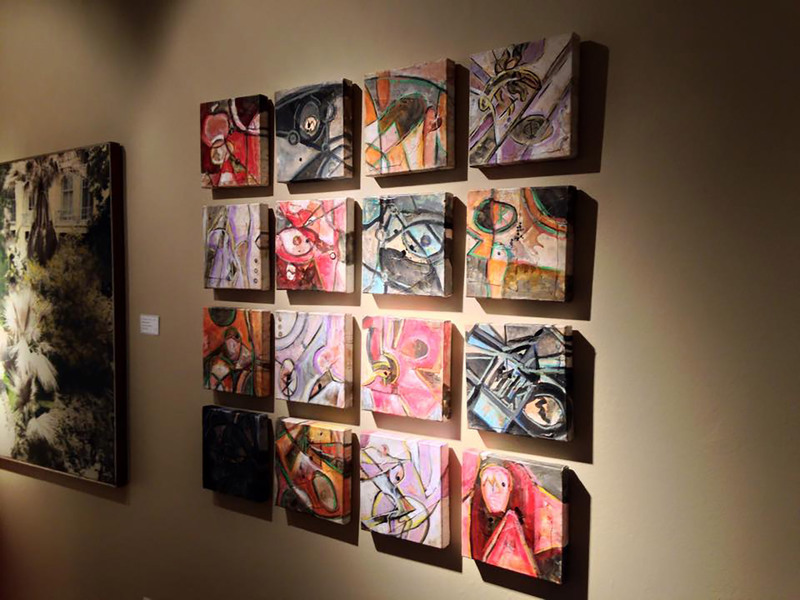 "Oneironaut" hanging in a private group exhibition. 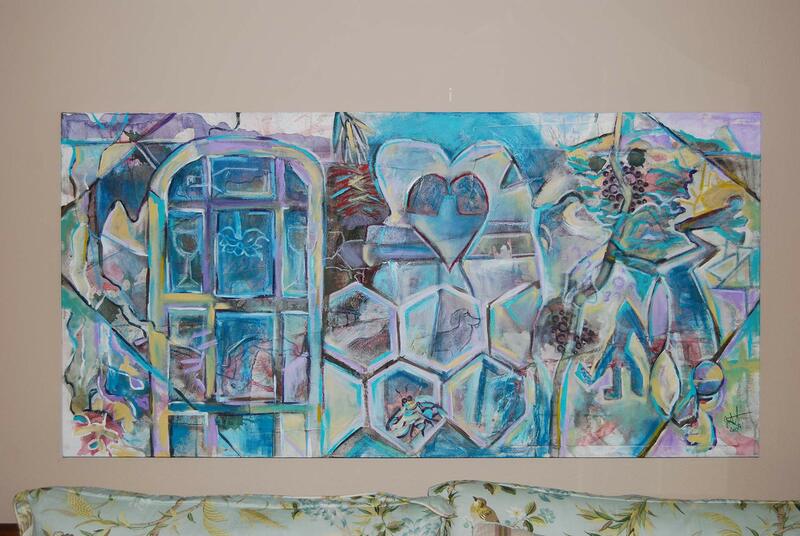 My painting "Can You See Me?" 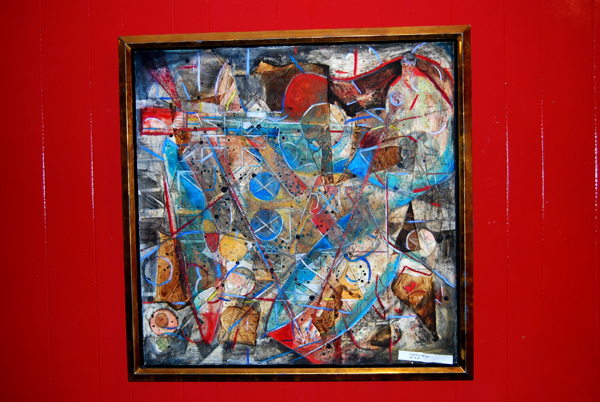 in a mixed media group exhibition with a beautiful red backdrop. 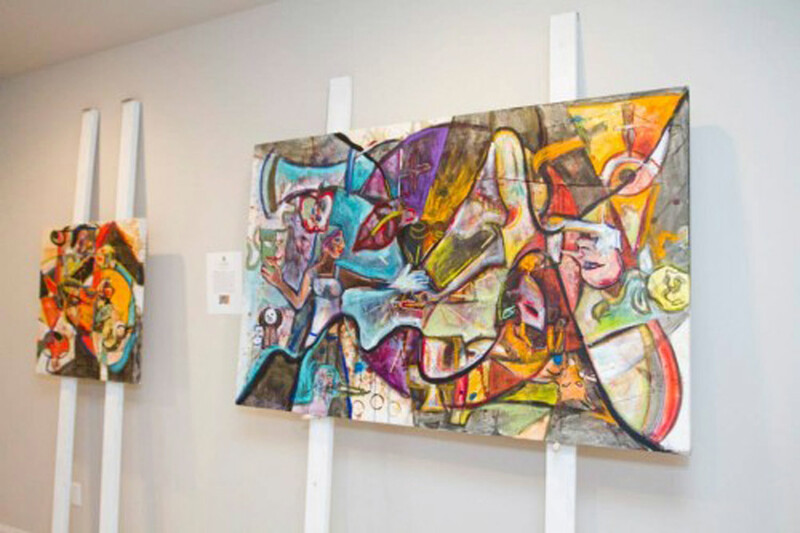 "Still Waters" hanging in David Dike Gallery in Dallas in 2013. 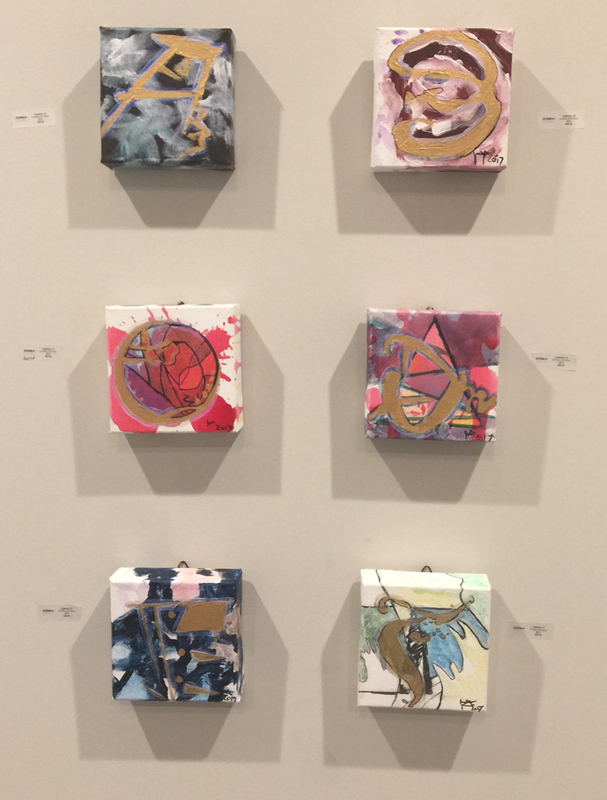 "Lettering series" paintings hanging in a private art exhibition. 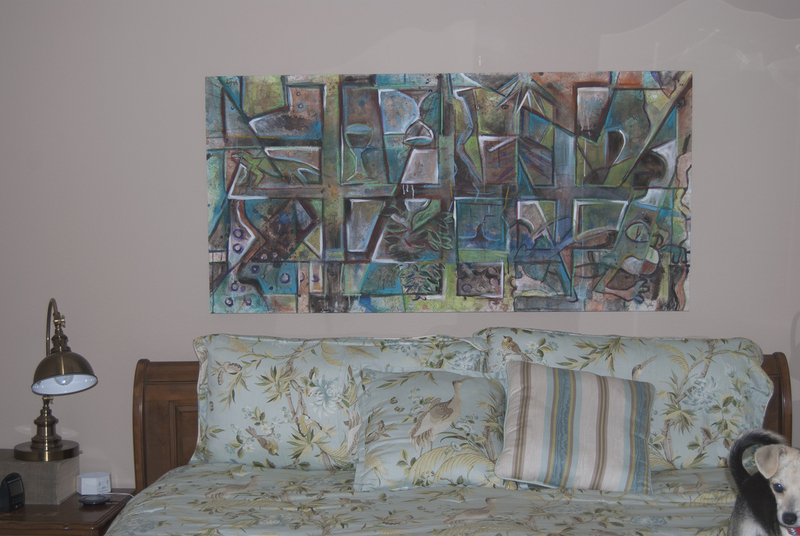 "Garden Composition #4" hanging in the home of the client. 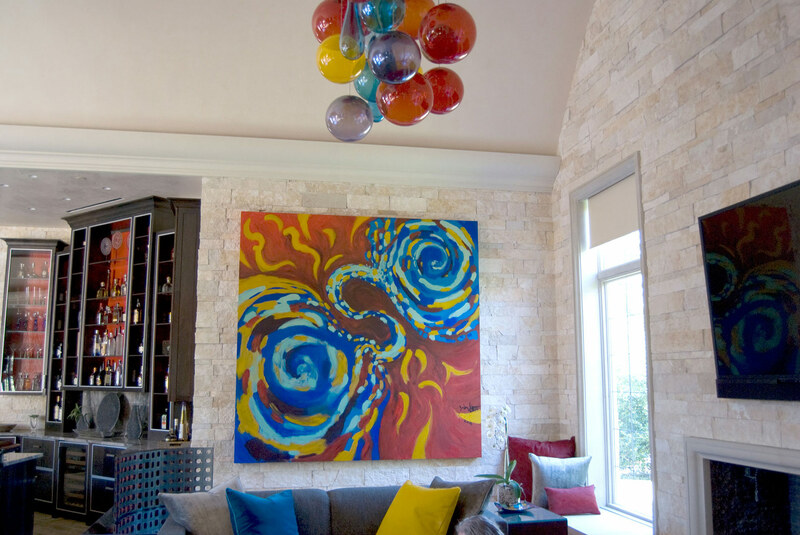 This was the painting chosen by the client. 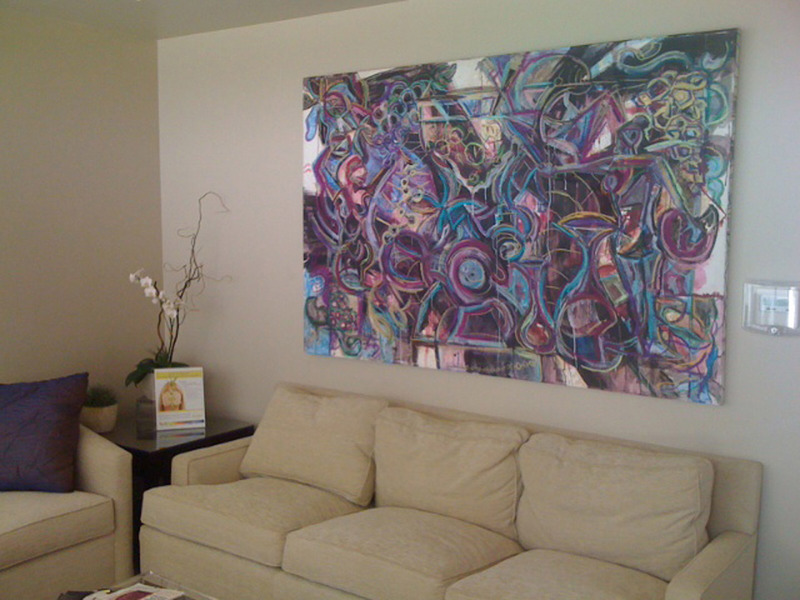 "Garden Composition #3" hanging in the home of the client that commissioned the artwork. 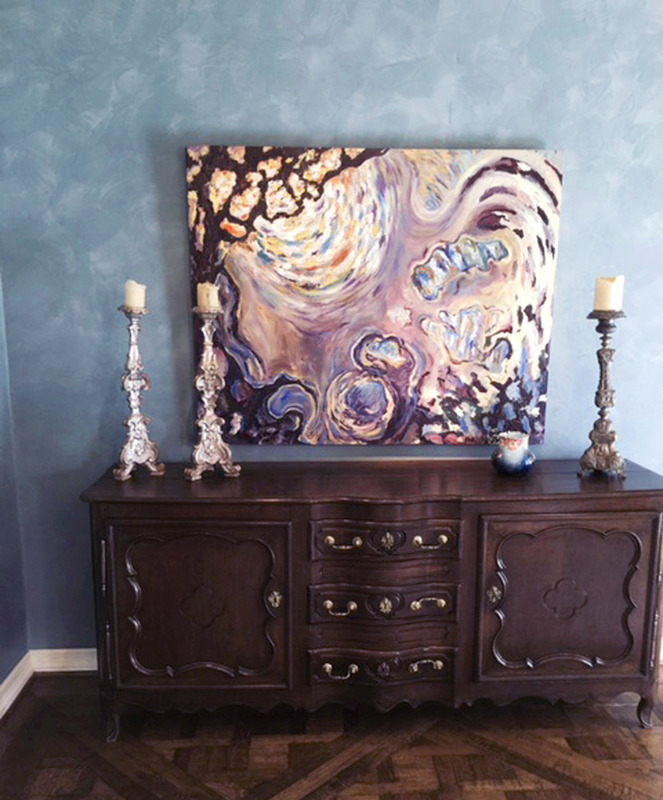 This painting is currently available for sale.